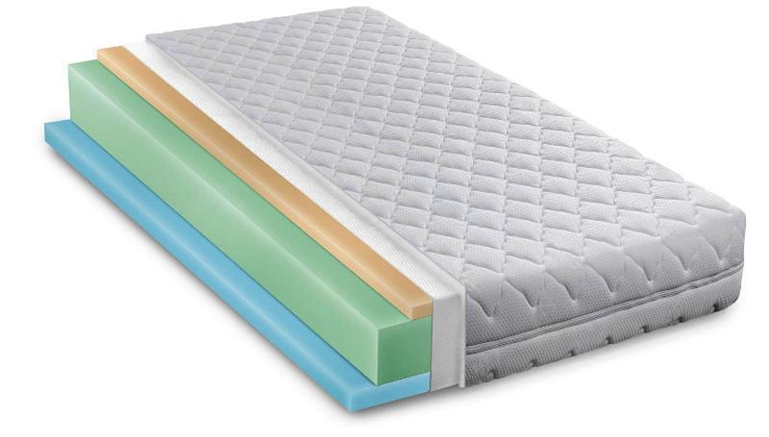 What’s the Best Mattress? 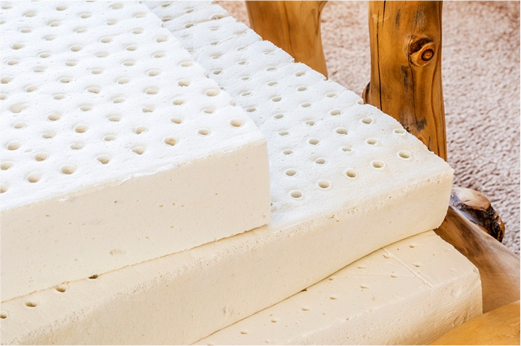 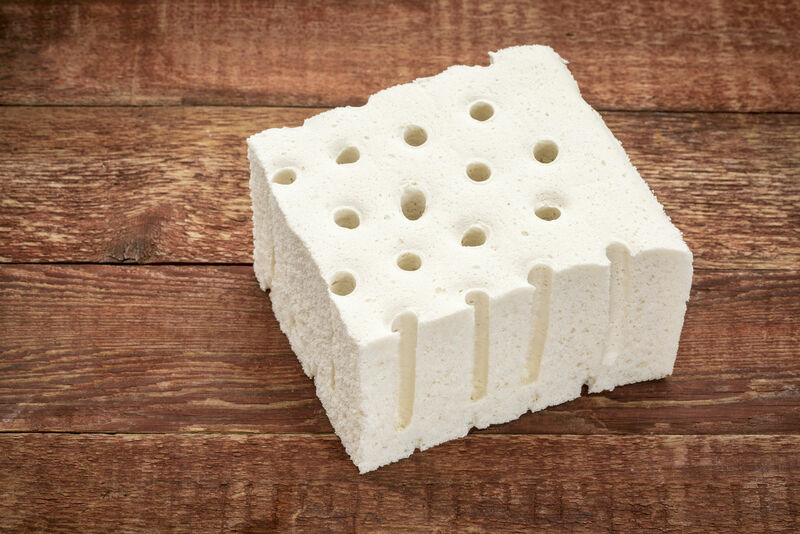 Part 1 – Questions to Ask And Analyze Before You Buy a Latex Mattress! 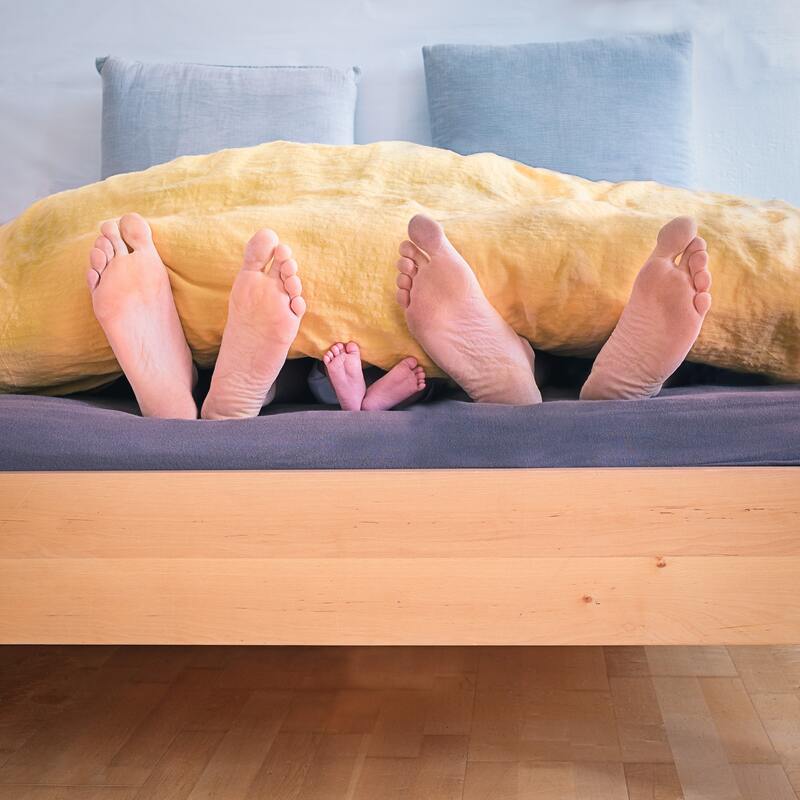 What’s the Best Mattress? 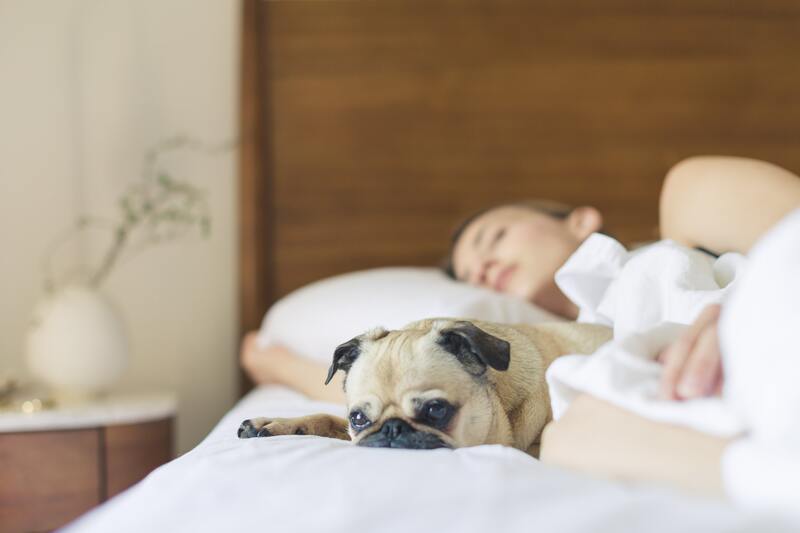 Part 3 – Talalay Process Latex Mattress Gives You a Plush Comfort Feel! 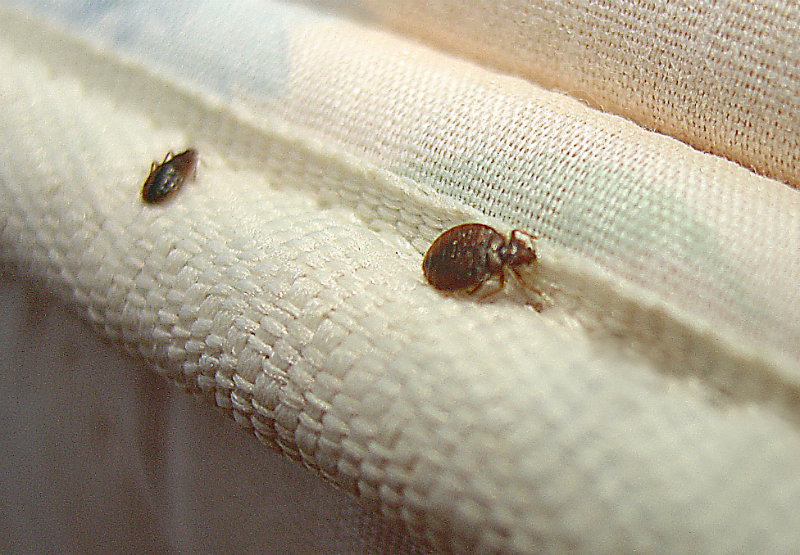 Coming Soon to a Bed Near You – Bed Bugs Are on the Rise!